21 years ago today on April 12, 1992, I became a Pretty Girl that wears 20 Pearls, a proud member of the first Black Greek letter sorority, Alpha Kappa Alpha Sorority, Incorporated! LOVE IT! 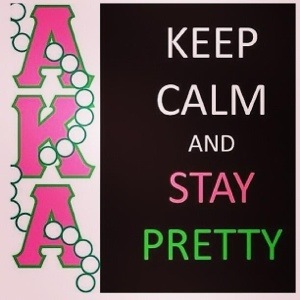 This entry was posted in AKA, Alpha Kappa Alapha Sorority, Soror. Bookmark the permalink. One Response to I’m 21 today! 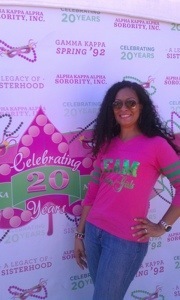 Happy Birthday Soror ! You look great for 21…love it !